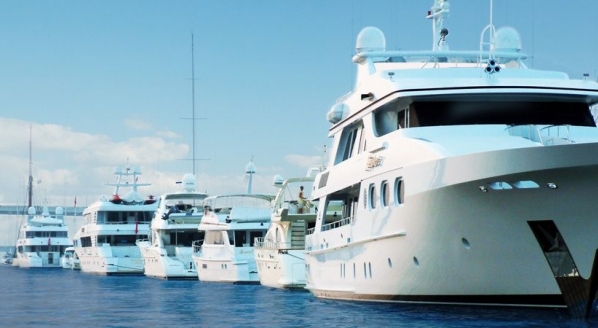 Earlier this year, Lloyd’s of London, the specialist insurance market, issued a warning to a number of its marine syndicates, including those that underwrite superyacht businesses. The warning gave loss-making marine syndicates three months to create viable business plans or be dropped – the deadline for the presentation of said remediation plans being Friday 3 August. On 2 August, TradeWinds News reported that Brit Global Speciality, Lloyd’s syndicate 2987, ended its yacht insurance business lines. 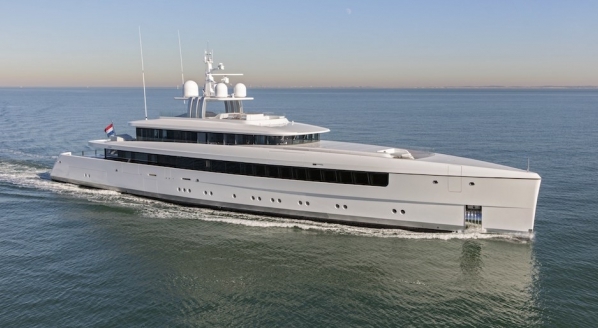 Since Brit’s exit, various reports have suggested that a further five to seven syndicates have pulled out of the yachting market. The shakeup of the Lloyd’s market follows a sustained period of falling premiums and unsustainable loss ratios. Yachts are widely considered to be the greatest loss maker within the Lloyd’s marine portfolio. According to a number of sources, the Lloyd’s superyacht insurance market has been running on an unsustainable loss ratio. For a number of years, the Lloyd’s market operated at about 120 per cent loss ratio. In 2015 the Lloyd’s market collected around £150million of premium and operated at a loss ratio of 140 per cent, meaning that it paid out around £210million of claims. By all accounts, 2015 was a relatively uneventful year compared with those that followed. Considering the losses that have occurred since, including two high-profile 100m-plus claims and the severe damage caused by the hurricanes that decimated the Caribbean and Florida in 2017, one can appreciate that the loss ratios since 2015 have continued to significantly worsen. TradeWinds News reports that a senior Lloyd’s broker has suggested that Lloyd’s is prepared to reject business plans and drop loss-making enterprises. “In the last 10-15 years, there has been an oversupply of capacity that has softened the rates and create what, on the surface, appears to be healthy competition. But, ultimately it has driven rates to an all-time low. It got to the point where the insurance community unanimously agreed that there needed to be a market correction (rate increase), but no one seemingly acted on it,” comments Mike Taylor-West, director of global market at La Playa. As a result of the severely unsustainable market softening, a number of syndicates, it would seem, have decided to withdraw from the market even before Lloyd’s has begun to decline business plans. It is expected that in the days and weeks to come that an even greater number of syndicates will drop out of the market. According to the TradeWinds report, Brit’s marine insurance business accounts for 10 per cent of its total business. 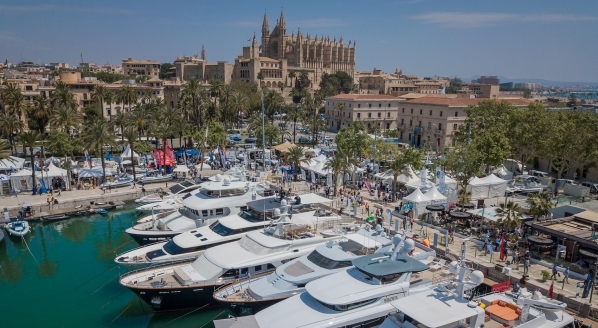 Of that business, the yacht business lines were an even smaller proportion, with some estimates suggesting it accounted for significantly less that one per cent of the total business. 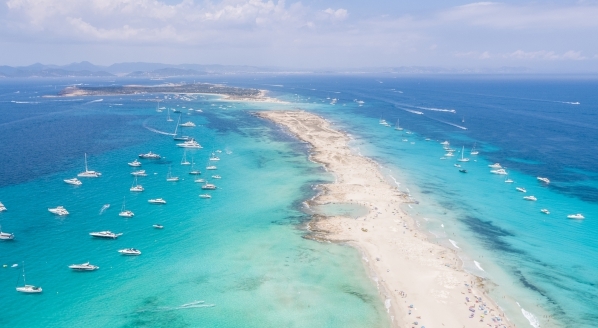 As a result, businesses such as Brit are viewing the superyacht market, a loss making and relatively insignificant contributor to the larger group, as being surplus to requirements and have, therefore, cut their losses by removing themselves from the market place. “People have been talking about rate rises but I don’t think that they have come fast enough because there is still over capacity in the market place,” continues Ballard. “I personally don’t think that just increasing the premium pot is going to be enough. Businesses are really going to have to look at how policies are underwritten and consider the whole mechanism in order for the system to become fairer. This process will happen, but it will happen slowly. “If you consider that Lloyd’s is a superyacht market leader, we will see other businesses following suit because this is not just a Lloyd’s issue, we see overseas securities offering cheap and more unsustainable rates,” Ballard says. 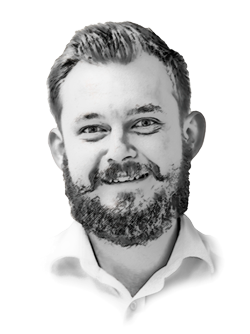 “This is crunch time, it is in everybody’s interest to create a sustainable market because if it isn’t, the clients suffer as there may not be insurers willing to underwrite this class. In the coming days and weeks, it is expected that the market will experience further consolidation. It has also been suggested that, in order to foster a more sustainable marketplace, premiums are likely to increase.